Do you struggle with planning healthy meals for your family? Do you struggle with planning healthy meals for your family? Does it seem like your kids crave carbs? Do you need help eliminating processed foods and sugars from your family’s diet? Well, if you do, then you’re in luck because in today’s purposeful conversation, our special guest is Laura Fuentes, Founder of MOMables (momables.com). Laura is also the author of four cookbooks, has competed and won on Food Network, has appeared on The Today Show, Good Morning America, and many other media outlets. She says that her most important job is being a wife and mom. She’s going to share her expertise with us, provide tips, and help us out. She helps transform meal times by helping parents eliminate processed foods and sugars from their family’s diet. As if that isn’t enough, she and her husband “world school” their children. Laura found herself packing lunches for her 3 children (ages 6, 10, 12) like many parents do, day in and day out, and realized that lunches were getting repetitive. She started creating lunches and writing about it online. 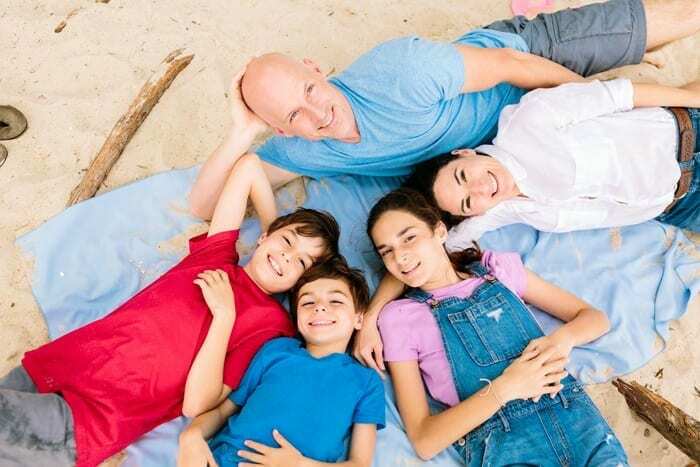 MOMables, initially, had a Blog and she soon discovered that there were many other parents that were struggling, too. These parents really had no resources to refer to, so she became a resource to them. How can parents start to eliminate the processed foods and sugars in their family’s diets? Most people simply don’t realize how much sugar is added to food. Even foods that say “all natural” or “all organic” are often sweetened with additives. Many of these sugars are triggers for many kids with special needs or special dietary issues. There is a simple philosophy: Imagine what your grandmother used to have access to and try to use those same ingredients. Only now, we’re going to find hacks to execute that quickly…we are, after all, in a new century! But, do not get overwhelmed, do it gradually. You can find replacements for your most often used menus; nowadays, there is a replacement or substitute for just about everything. Eventually, hunger and creativity sets in, right? So, with that in mind, just get that main ingredient that satisfies the taste buds. How to loop in that trigger food for them and satisfy it with other items. REAL food is so expensive to eat, is there a way to stretch the budget? The short answer is yes, real food does cost more at the moment; it does cost more to eat a roasted chicken with a side of roasted broccoli and some potatoes than it does to eat spaghetti and some sauce from a jar that you heat up. But, you could pick up a $6 roasted chicken at Walmart (or similar places), some frozen broccoli and some russet potatoes, toss them in a little seasoning and olive oil. You might, very well, still be under $10.00 for a family meal. However, in the long-term as it relates to your health, it’s actually cheaper to be healthy than it is to be sick. Think of it as preventative medicine to eat better. The first thing is pantry staples: Food that needs to be cooked is less expensive than ready-made foods. A can of beans is $0.99 but you can get a pound of beans for a $1.09. Then that pound of beans is actually as much as three cans of beans. So cook all the beans, freeze them in a bag and then now you have three servings for later, right? Are there some tips or hacks prepping or planning meals? The biggest tip is if you want to eat real food, you have to make a plan for your week. Most people prep on Sunday. It gets you ready for the week. Have a plan and put your appliances to work for you, we all have slow cookers (crock pots). So slow cook those items while you’re home. The biggest time component is not the cooking of the food; it’s the prepping. Prepping the vegetables, fruits, snack packs, well, you get the idea. It’s not just about planning your food, but the execution of your plan that is just as important. And that’s something MOMables provides for people, the meal plans. 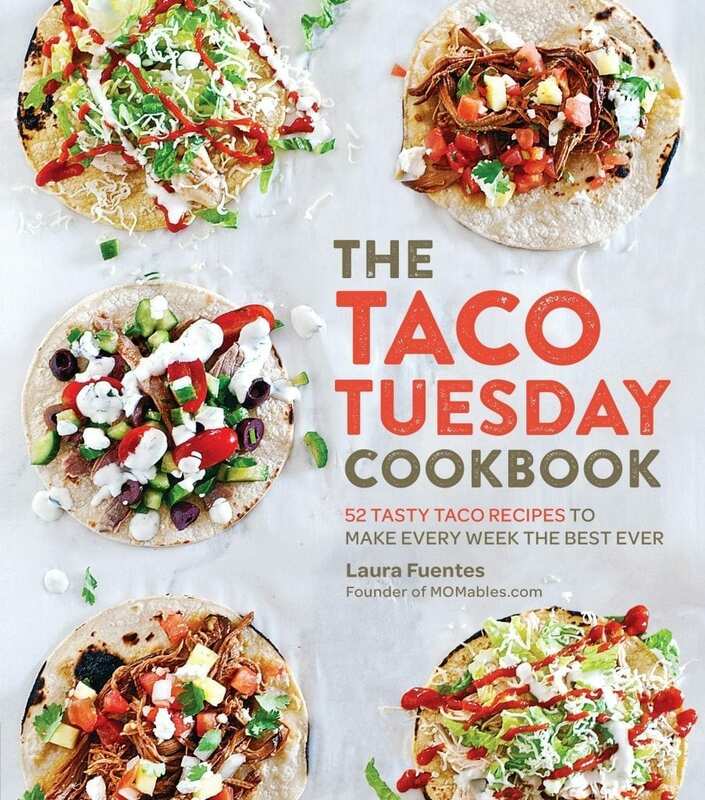 The latest cookbook from MOMables is called The Taco Tuesday Cookbook. Because, after all, who doesn’t like tacos? Taco night is just an example of how moms, parents, and caregivers can make one family meal that doesn’t need to be elaborate. No more short order cooks…just family food. And whether you’re struggling with lunches or snacks or dinner, there is a book for you. 1: Find replacements: Or a different healthier vessel to carry the food your child craves. 2. Forget focusing on what you can’t eat!! Focus on the positive options that you can eat and then build meals from there. 3.Why having a plan with prep is so important. Leave me a comment about what you learned from this podcast (or any of our podcasts). I might give you a shout out in the next episode. This post contains affiliate links, which means Parenting Special Needs LLC, could receive a commission if you purchase using this link. We appreciate your support. Upon graduating college, I started my career as a Production Director for the World's largest magazine publisher, Hachette Filipacchi Media (Elle, Car and Driver, Road and Track, etc…). After 10 years (and two children) I left that position and started my own advertising firm that specialized in “marketing makeovers” that helped to brand companies. After the birth of my second daughter and a roller-coaster ride of getting diagnosis’s for her special needs, I had an idea to put together a magazine that helped parents of children with special needs to address their issues and concerns about raising a child with special needs. I decided to tap into my skills and launch Parenting Special Needs Magazine and chose to make it a FREE, on-line, bi-monthly publication accessible anytime and anywhere.